etching, engraving, black carbon ink on paper, leather binding. Plate height 72mm, plate width 51mm; sheet height 312mm, sheet width 224mm, circa 1793 to circa 1818. Fourth state. Part of 18 plates bound together in a volume. Part of the reissue, circa 1818. I want! I want! 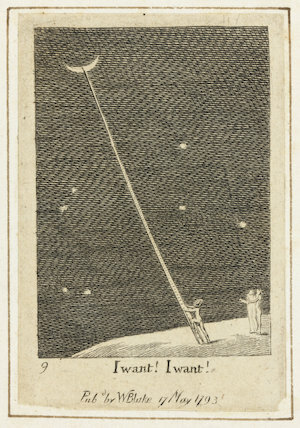 Plate 9, For the Sexes: The Gates of Paradise.